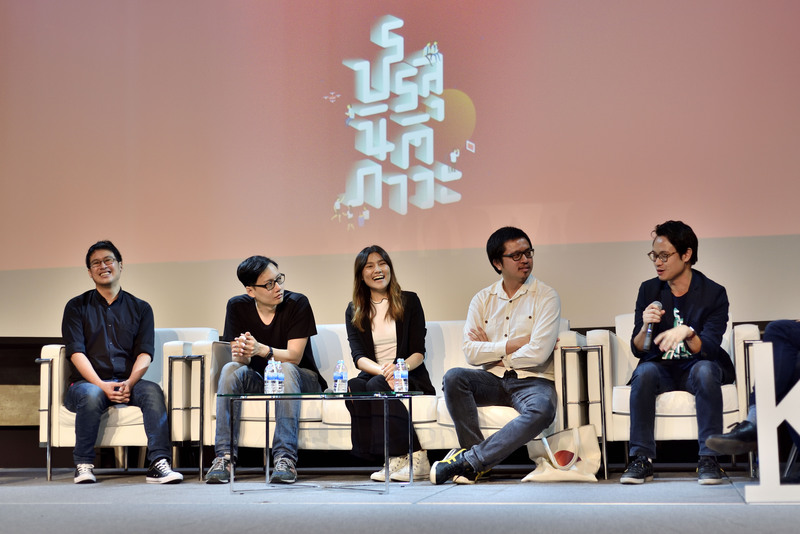 20th CMM KMUTT – Discussion on Media & Technology – Yannix(Thailand)Co.,Ltd. 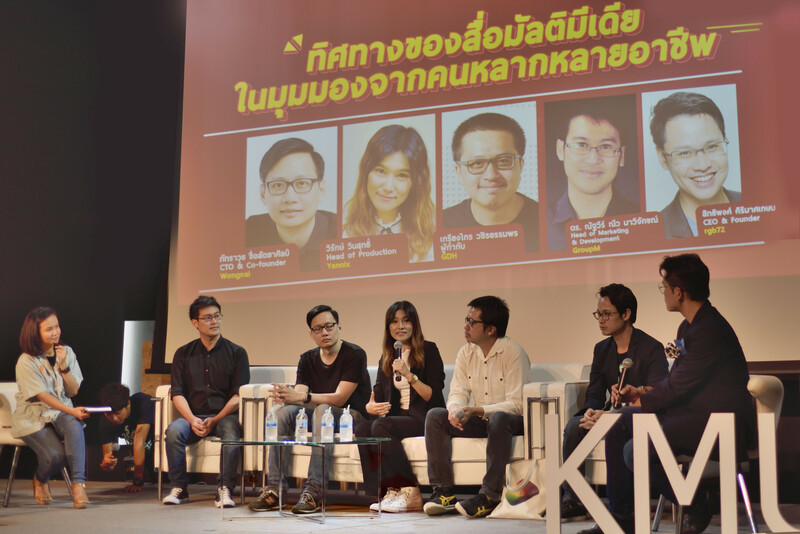 On the occasion of the 20th CMM KMUTT event, Yannix Head of Production, Ms. Wirak “Noina” Winsuth participated in a panel discussion hosted by Applied Computer Science – Multimedia at King Mongkut’s University of Technology Thonburi (KMUTT). 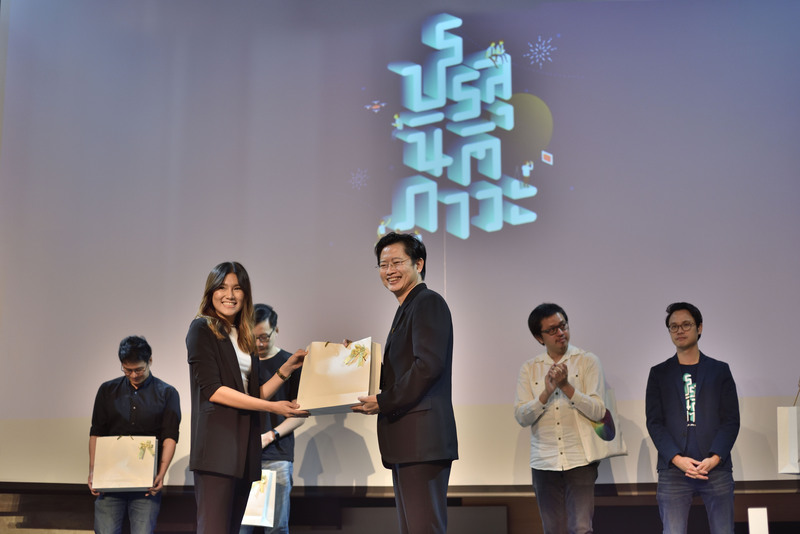 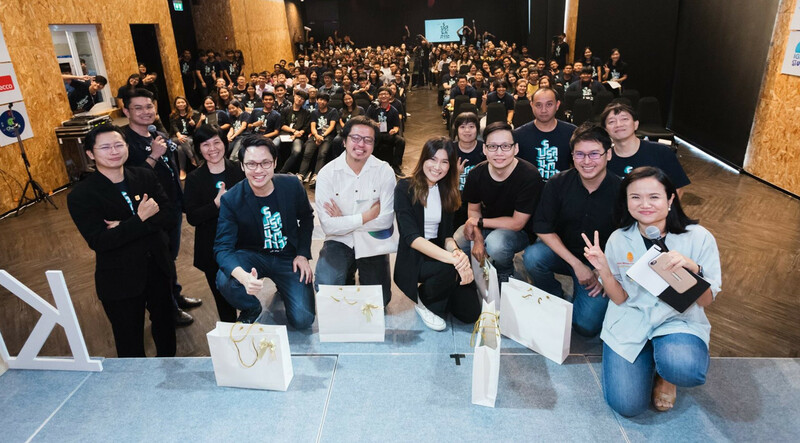 The topics focused on Media & Technology, and the event was conducted in Thai and was held in front of an audience of graduating students and alumni.